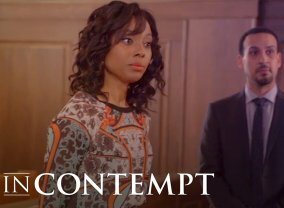 A legal drama set in the gritty arena of legal aid, focusing on Marcie Diggs, a star corporate lawyer who reconsiders her priorities after her beloved aunt commits suicide following a malicious prosecution. Landing at a legal aid office in Dartmouth, Marcie is driven by one thing - to never again allow innocent lives to be destroyed by the justice system. Sorry, no info about the next episode of Diggstown is available yet. Which TV Series would you suggest to people who enjoy Diggstown?